This card does 200 damage to itself. Now they have 100000000000 more damage if you discard your hand. 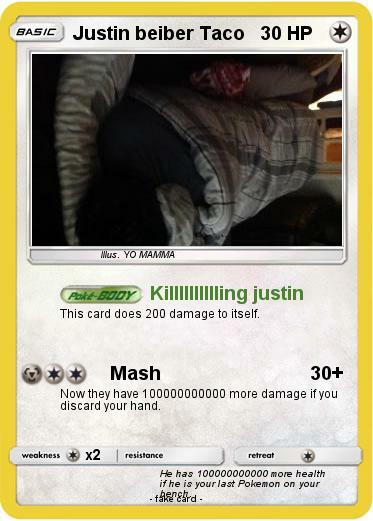 Comments : He has 100000000000 more health if he is your last Pokemon on your bench.